Kids, you want to climb right? Parents, you want your kids to have fun, learn new skills, responsibility and keep fit don’t you!? Well, check out INDY Kids climbing, the most fun you can have hanging upside down. Most forms of exercise are going to be good for your kids of course. 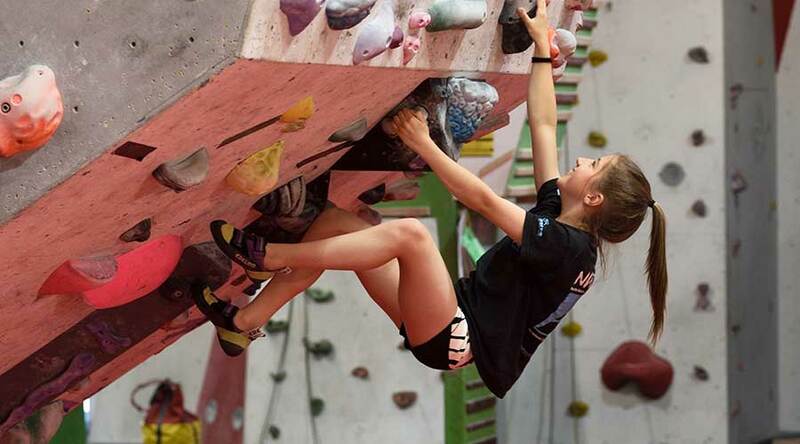 But we think climbing is especially good for them, not only does it have the usual positive health benefits of exercise it also helps with balance, problem solving, agility and strength. 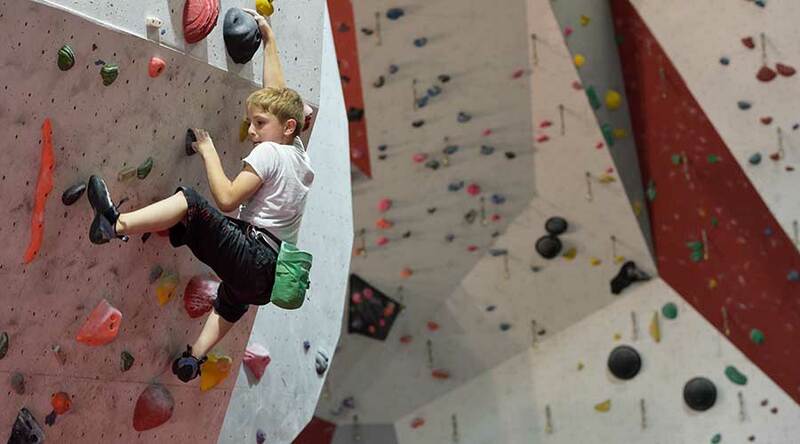 Your kids will enjoy climbing with other kids, building trust in one another and developing social relationship skills which will help them back at school or anywhere really! Climbing helps nuture a sense for adventure along with good and safe practice that will carry them through tricky situations in and out of the climbing world. INterested in INDY KIDS CLUB?